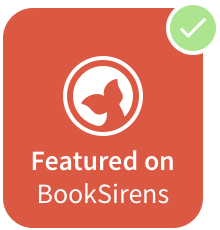 Hello lovely book lovers! Okay, so you've probably been wondering why my Blog's design has changed up so much. Long story short, I'm really really picky. I've decided to change up my theme a little bit over the last few weeks and it's now completely done and renovated! I'm really happy with it now and seeing it all together, designing and coding, has been a task. But so worth the hard work. Onto the theme: Writing Wednesdays. I've always wanted to do a segment on PLM about writing, because aside from reading, it's my favourite thing to do. Writing brings me peace and creating stories has been in a major fixture in my life since I was a young child. 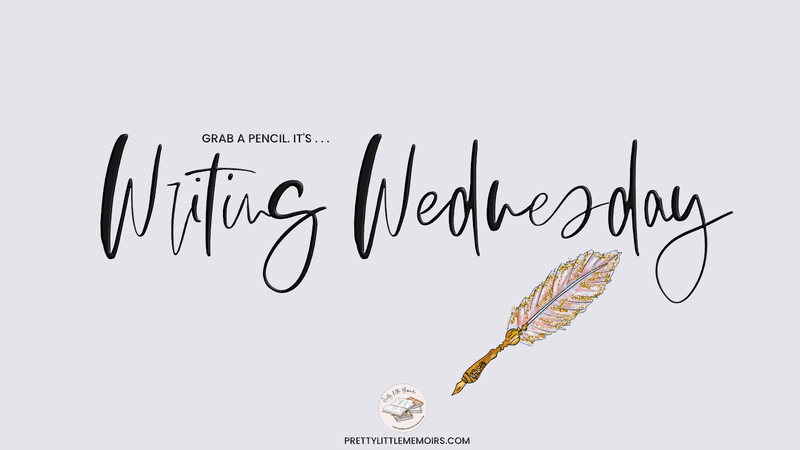 So, Writing Wednesdays was brought into the world a couple weeks ago when I was hunting for a theme to do. I decided that, because they both begin with a W, that they were a perfect fit (cliche, I know). Sometimes, the right name just doesn't come to you. At all. And then you're left wondering how this incredible story can go on inside your head without a name for your leading character. Yeah, I know the feeling. It's tough. And it's happened a lot to me, you know, there's the story in your head, but no name. Sometimes, on a rare occasion, a name will come to me, but most often they don't. So, I turn to the internet and things around me for ideas and inspiration. Even then, there's not always a great fit. Sometimes you just want a cute, preppy name, or others, a medieval sounding name for a viking. Either way, I've got you covered below with tips, ideas and where to find those killer names. Picking Origin, Season & Themed Names: When it comes to picking a unique name that fits your novel perfectly, sometimes you'll find that picking a name based on a season (Summer, Autumn) is sentimental for a seasonal based novel. Likewise for books set in Space and picking names (Astrid, Venus) you'll get a more authentic feel. You get a cleaner, believable novel. For me, if I started reading a book set in the future and in some dystopian land, and the characters name was Ed, it would throw me off a bit. You'd think that in an advanced timeline, the names would be more adventurous. Say, for example, adding extra letters to the names, like Edde, but pronounced the same way you'd say Ed, would be a thousand times better. Picking a name for your characters really can determine the readability. Where can I find more names? There are countless websites on the internet (even some books in your local Library!) with tons of names. You'll most likely find these in the baby names section, because so far, there isn't a section for creating names for characters (sadly). Sometimes searching the internet is so much easier! When I'm stuck for names, I normally head on over to Nameberry. They have sections based on letters, seasons, origins and so much more. They're one of the most fluid websites for picking unisex names, finding what names mean (did you know my name, Rebecca, means knotted cord / captivating?) and name ranking worldwide! And best of all, it's free to browse. So there we have it. 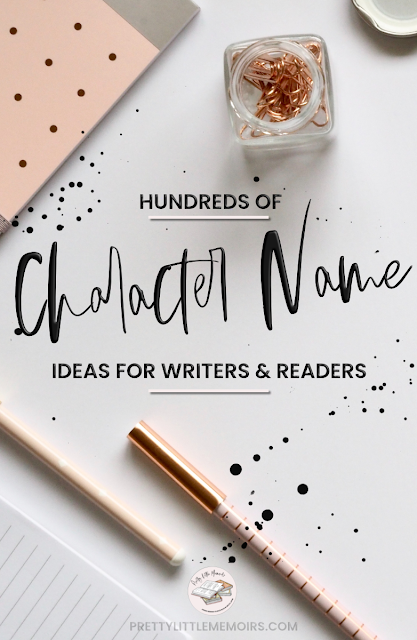 A whole lot of names, information and hopefully a kick-start to making that novel of yours EVEN BETTER! And I can't wait to read your novel someday, because I can already tell that you are doing amazing. So set your goals, get picking names, and crush your writing! Remember to aim for 1k - 3k a day to maintain a nice, healthy streak and rack up those numbers. See you next week for: FRIENDSHIP - HOW TO WRITE BFFS IN LITERATURE.